While booking my recent trip to Europe, I was able to get a great deal on airfare to Paris with Icelandair. My intent was to go see some family in Florence, but I couldn’t resist the chance to explore a city I’d dreamed of seeing since I was a child. Even though I could only swing one full day in Paris, I had to go. I knew that it would be impossible to see all of the important Parisian sights in that timeframe, so I had to be picky! One of the most important (and difficult!) parts of planning a short trip is inculding any activities that require waiting in a line into your itinerary. With only one full day in a destination, that can be the deciding factor behind how many different things you get to experience and how much time is spent waiting around. 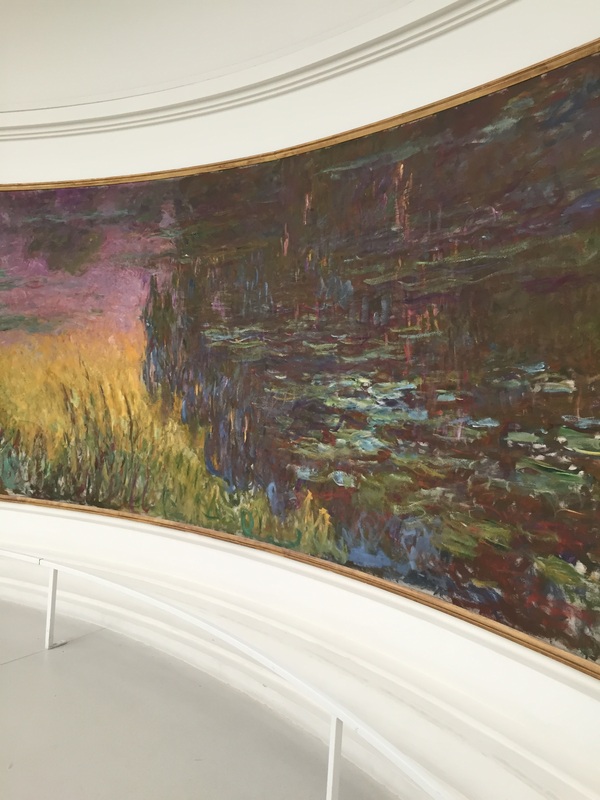 To minimize standing time, I carefully selected only a couple of places that would have a line at then entrance so I could spend the rest of the time exploring the city and absorbing the culture. 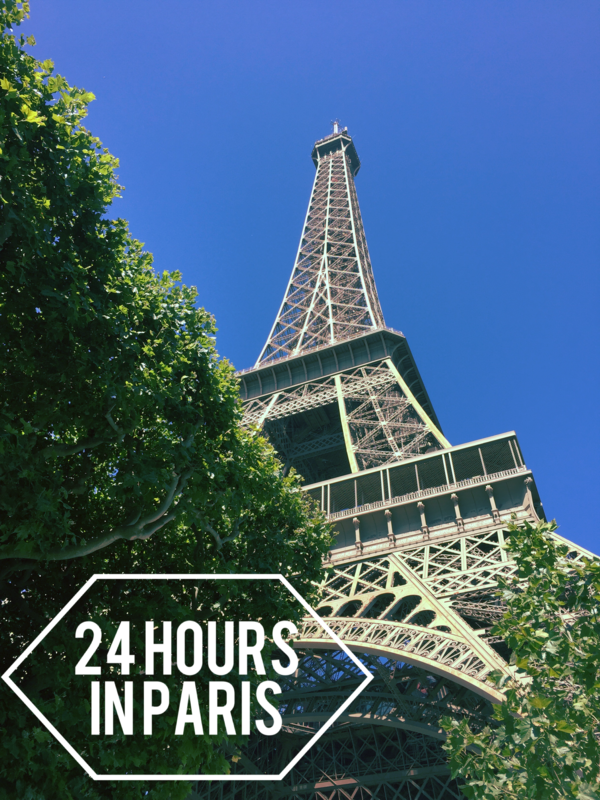 If you do only have a short time in Paris, these three places did not have a long wait (less than 20 minutes in the middle of summer!) and do not take hours to go through, leaving plenty of time to wander the city and make the most of your time! 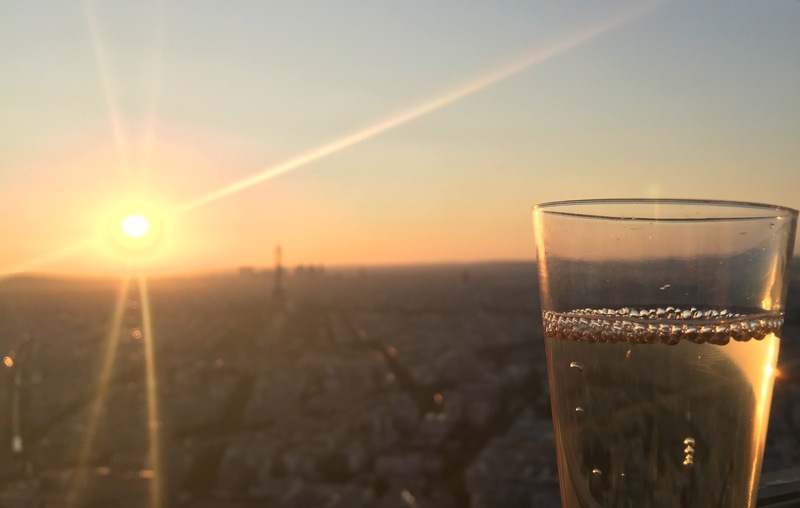 La Tour Montparnasse: it claims to be the best views in Paris, and I would have to agree! From the top floor, you can look out at the whole city. The best part is the roof, accessed by a small staircase near the doorway. That area became very crowded for sunset, so make sure you get there early enough to get a good viewing spot and a glass of bubbly from the bar. 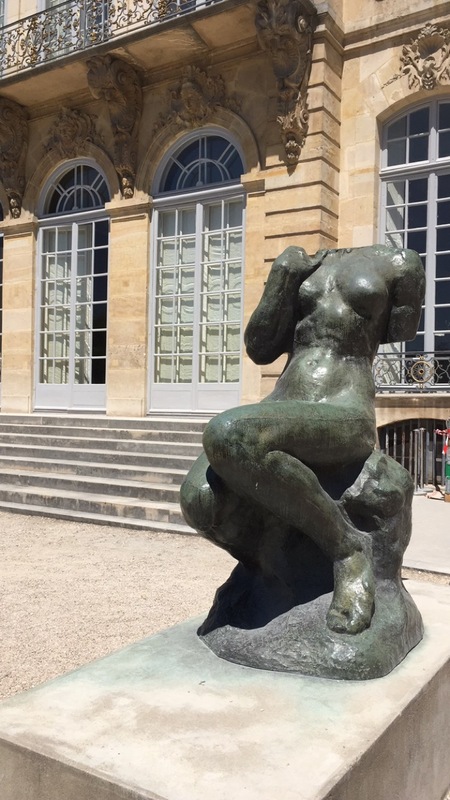 Musée Rodin: a short line to wait in to see some true works of art! This museum is not very large, and does not take long to get through. To save even more time (and money) I’d recommend getting tickets to just the garden – I paid only 3 euro for the student price at the door. This is where you’ll see some of the most famous sculptures (Gates to Hell, The Thinker, Eve, and Cybele (below) to name a few).